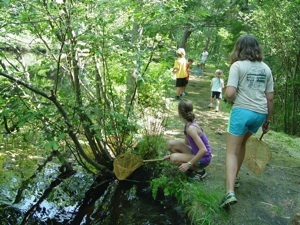 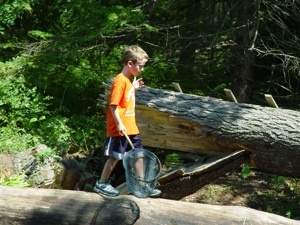 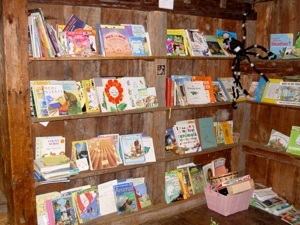 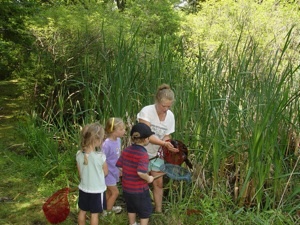 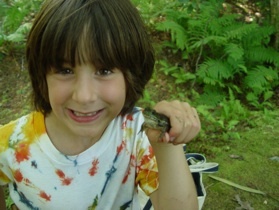 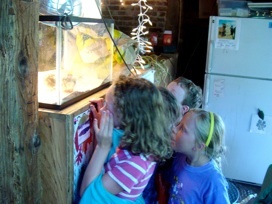 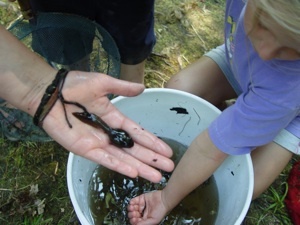 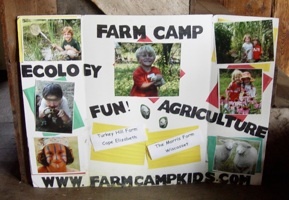 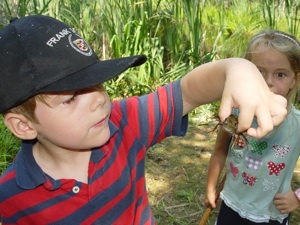 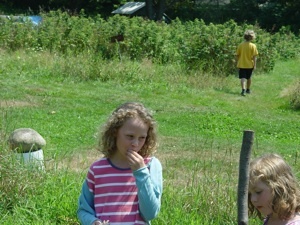 The Farm Camp at Turkey Hill Farm (for children ages 4-10) teaches environmental literacy through guided exploration in a variety of habitats. 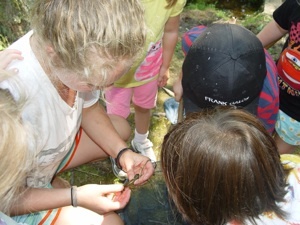 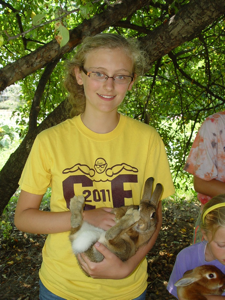 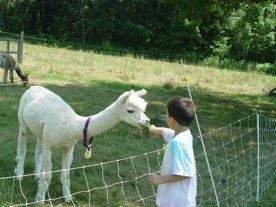 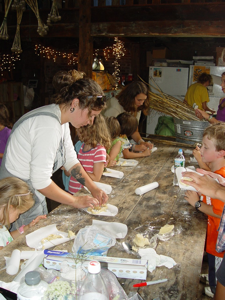 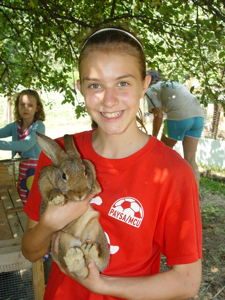 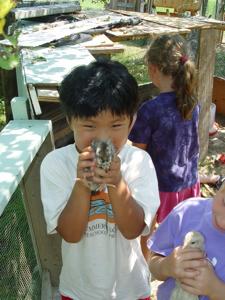 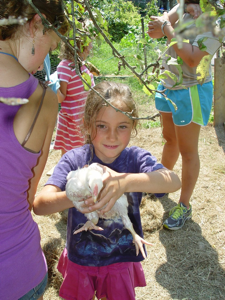 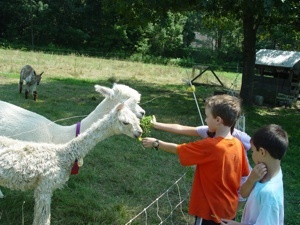 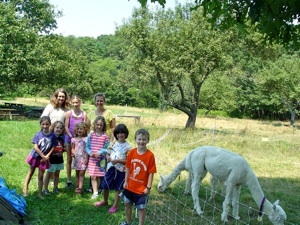 The campers grow, harvest, and eat organic vegetables, feed and care for farm animals, and learn through nature based-literature, and child-centered, fun activities. 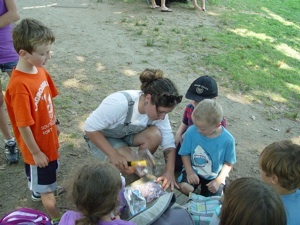 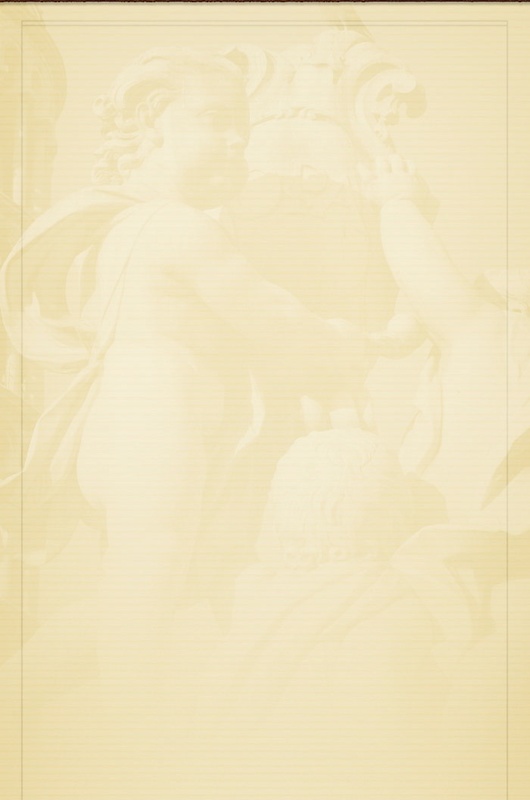 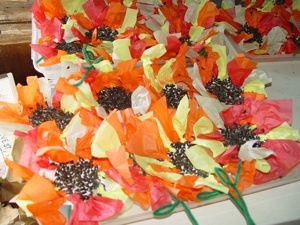 Children work and play in small groups of twelve and are led by a teacher and an assistant. 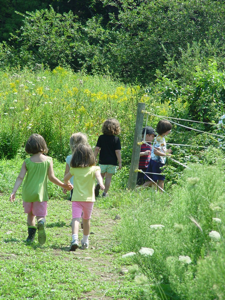 The schedule focuses us daily on four topics, including: (1) the garden, (2) farm animals, (3) forest habitats, and (4) pond life.